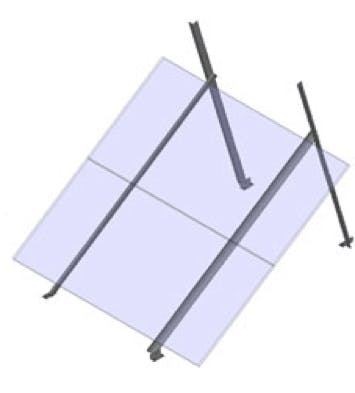 These mounts can be installed on a roof, wall, horizontal deck or RV roof. The mounts are built from sturdy 6061 aluminum angle and feature T-slotted extrusion panel mounting rails. They can seasonally adjust for 7 different angles. All stainless steel fasteners are included. General Specialties mounts are manufactured in the USA and are built to last a lifetime.